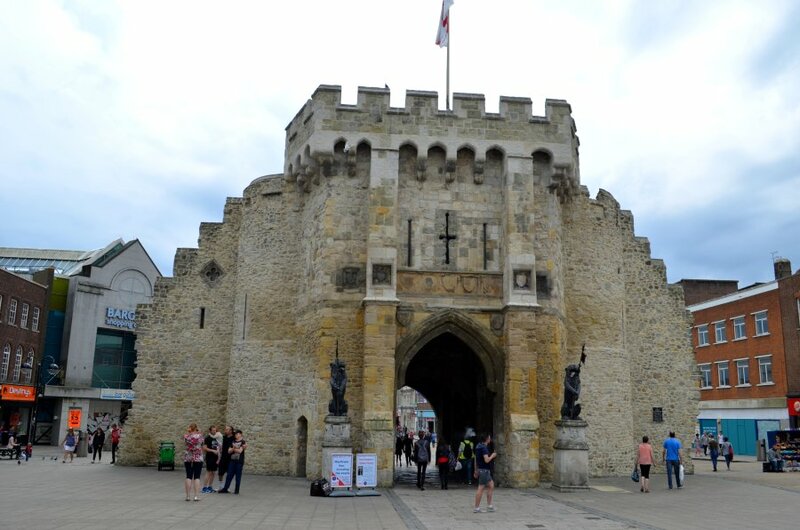 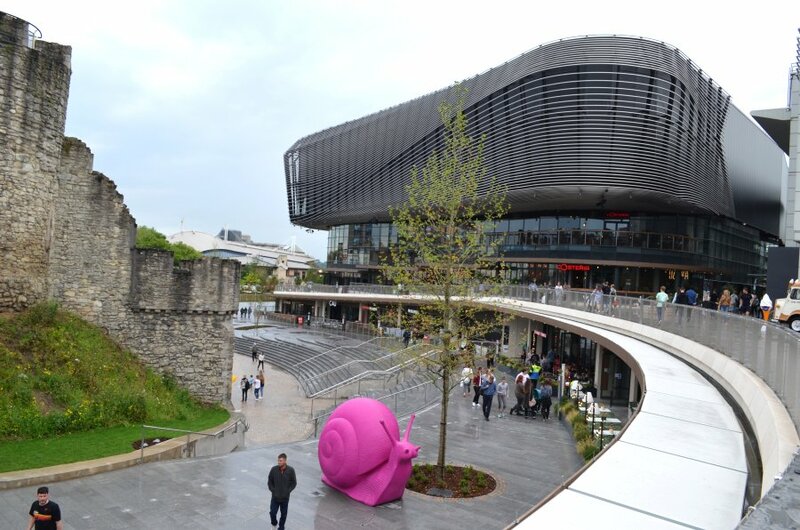 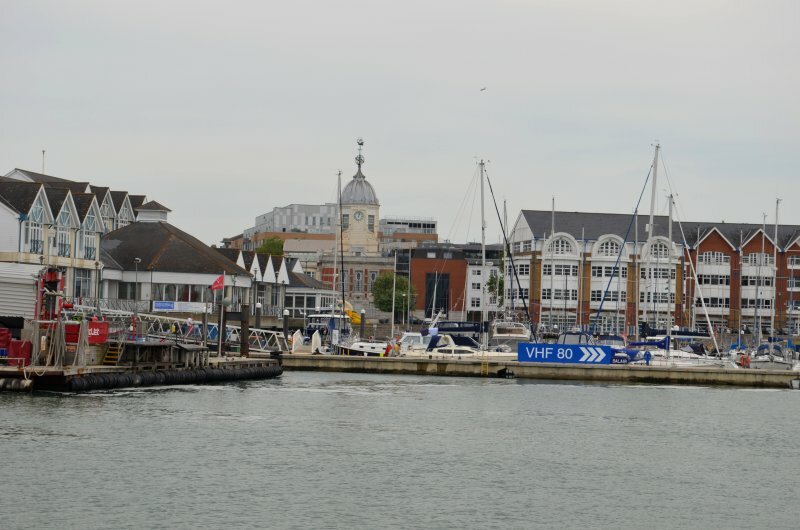 Southampton is a city of around a quarter of a million people on the south coast of England. 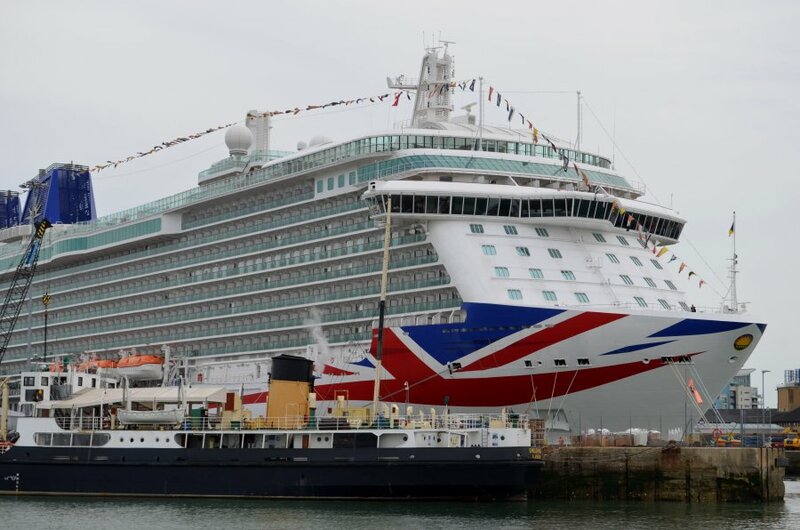 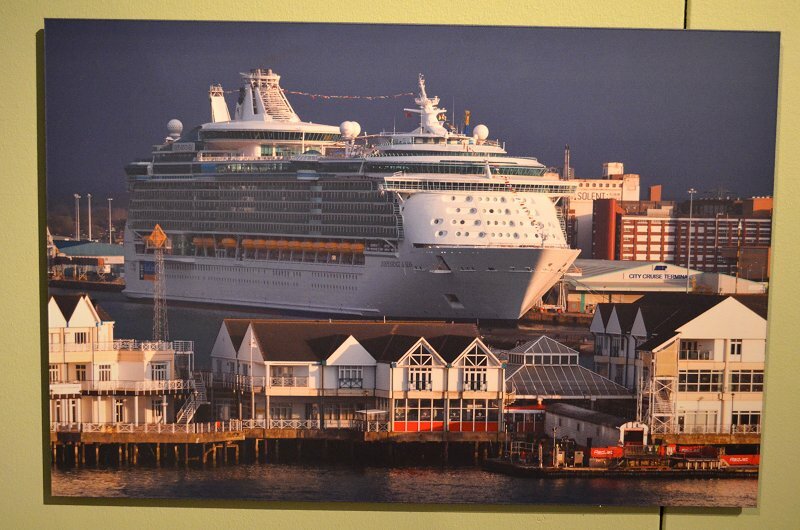 It is best known as a major freight port and as the home port of a number of high-profile cruise liners. 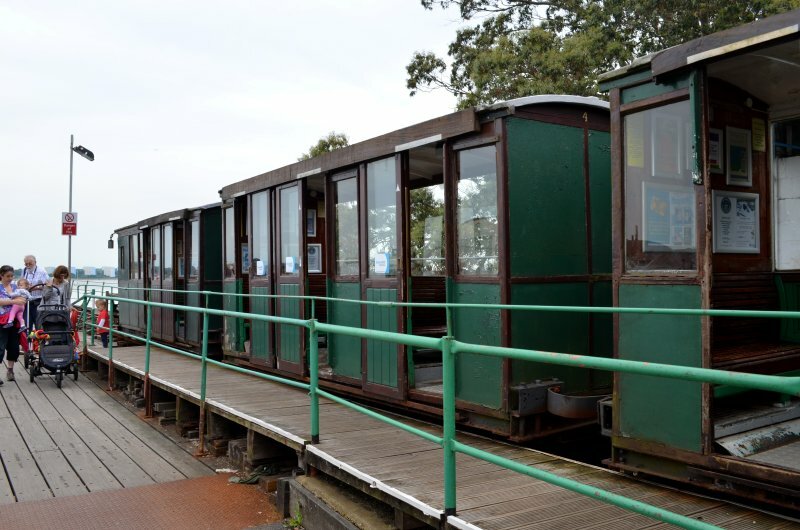 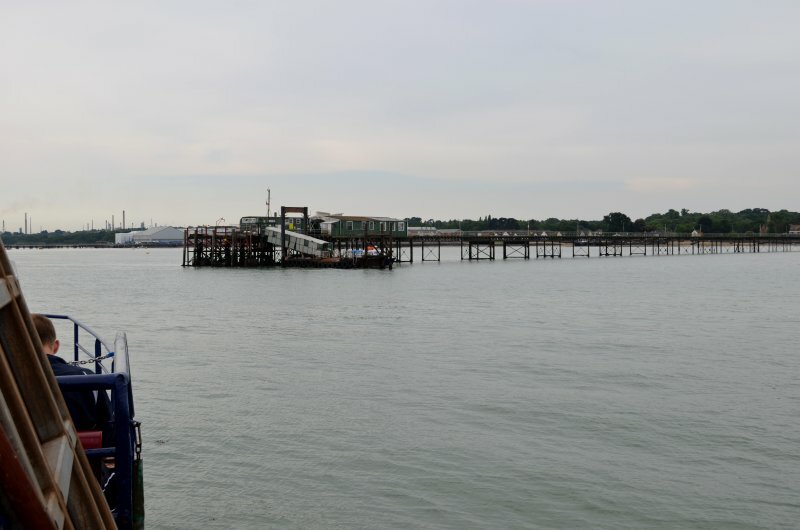 The city has lost its former links with continental Europe, however, and the only remaining car ferry service sails to the nearby Isle of Wight. 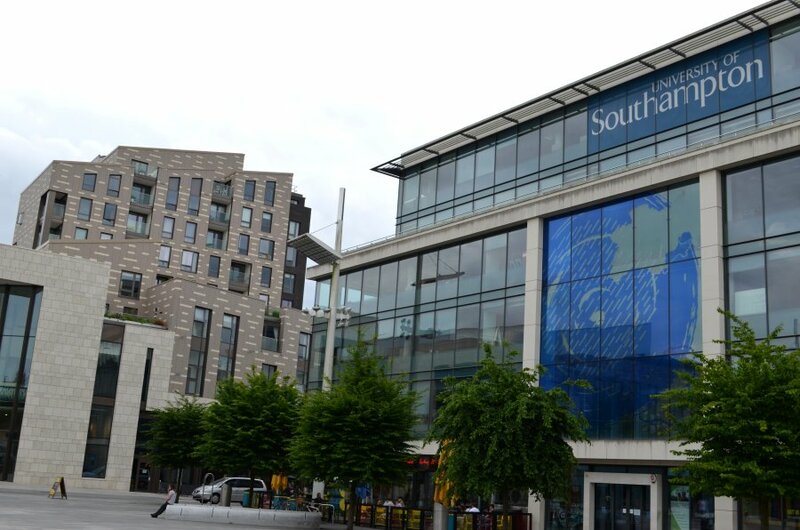 Southampton suffered greatly in World War II, and it has to be said that the present-day city is far from being the prettiest in England. 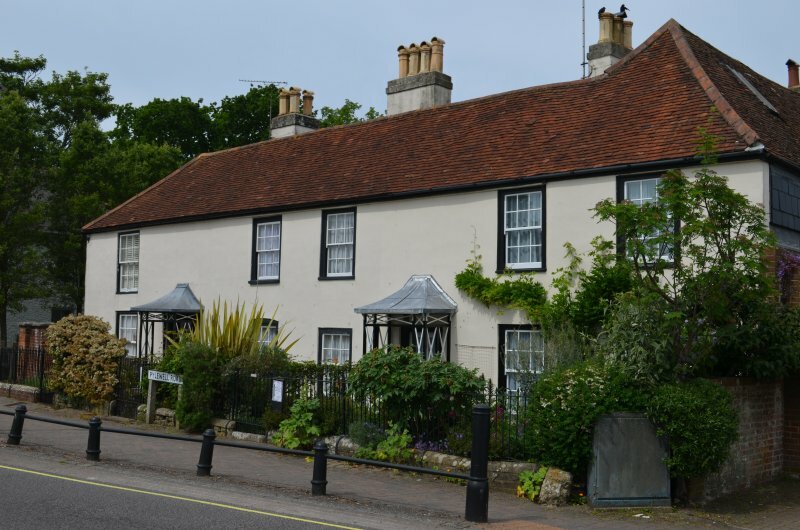 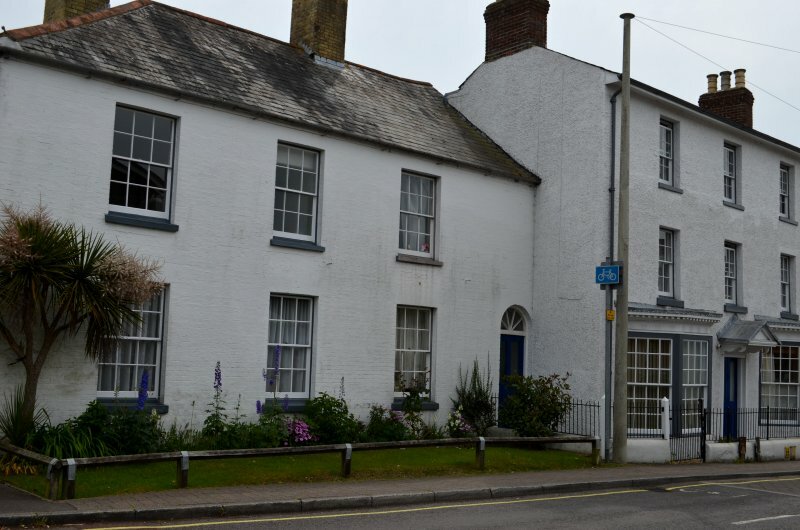 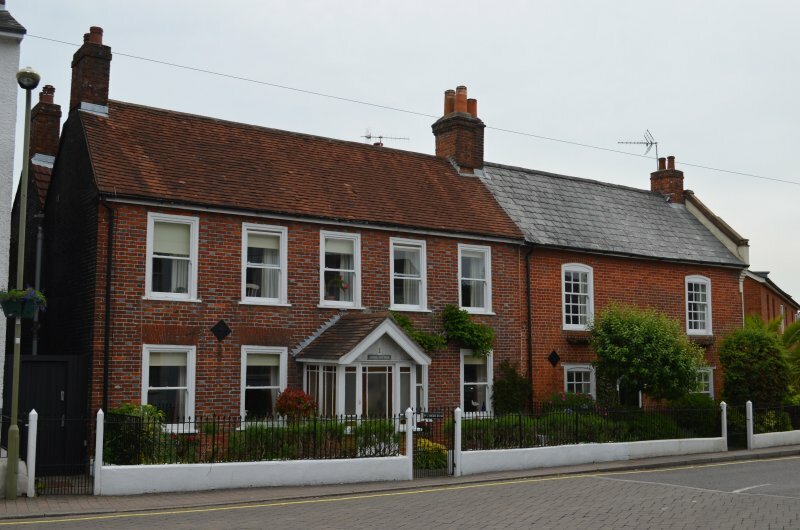 Nevertheless, it remains a convenient and interesting centre for wider exploration to areas such as the Isle of Wight and the New Forest. 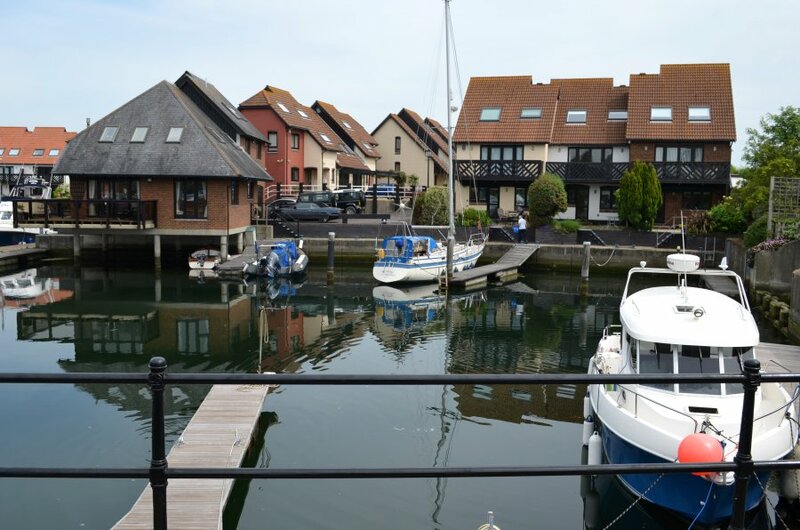 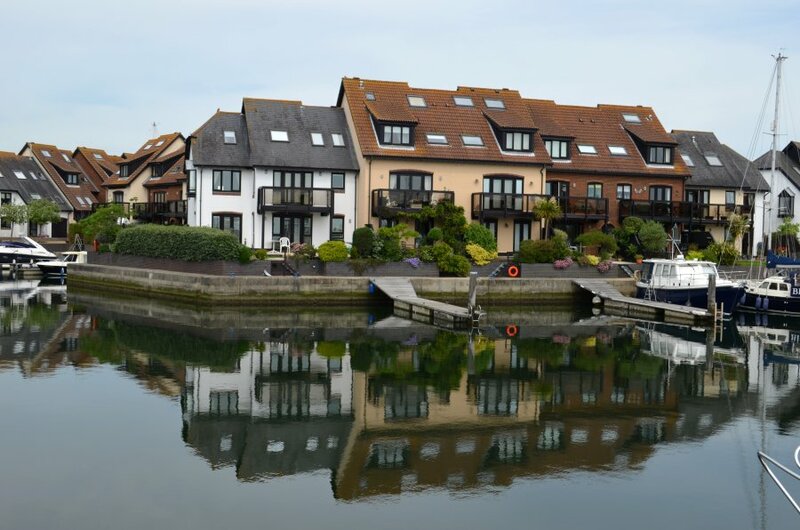 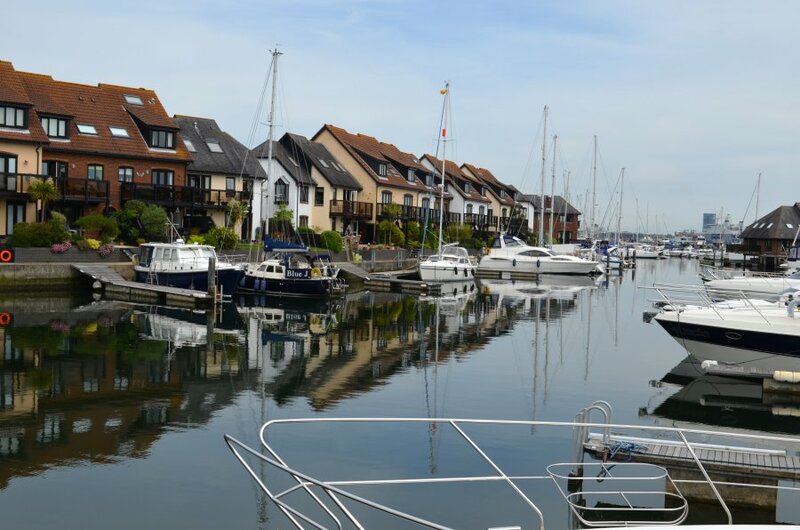 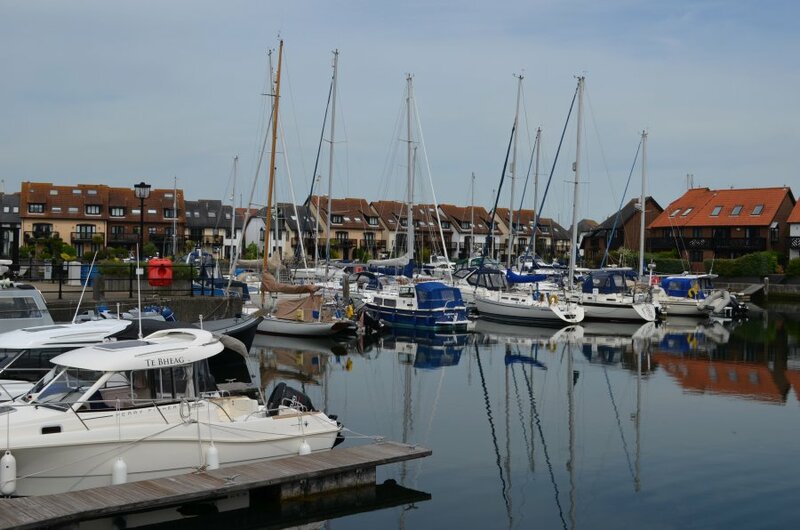 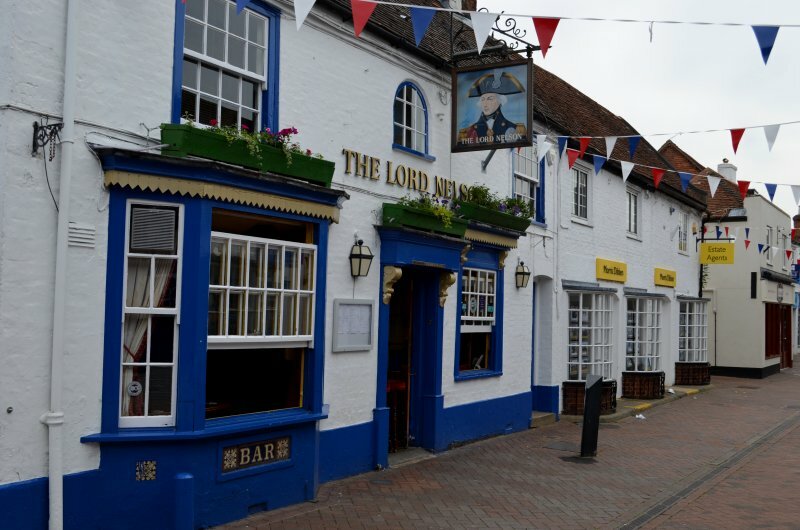 The small town of Hythe is situated on the western shore of Southampton Water, an offshoot of The Solent. 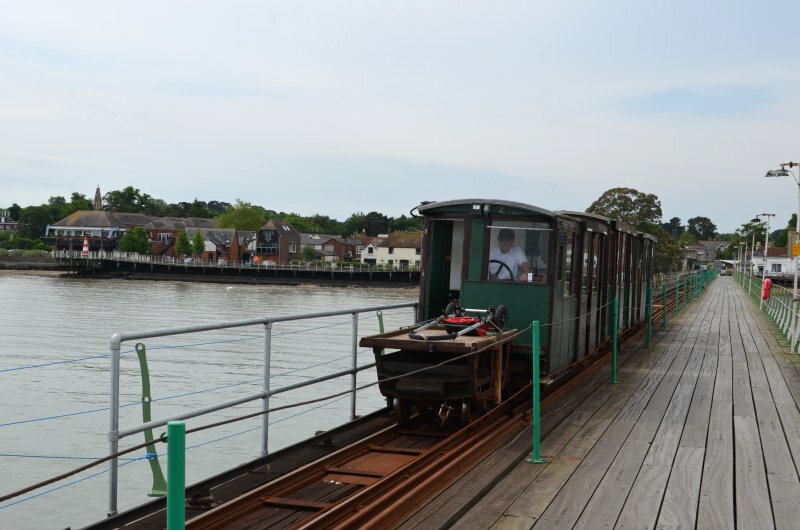 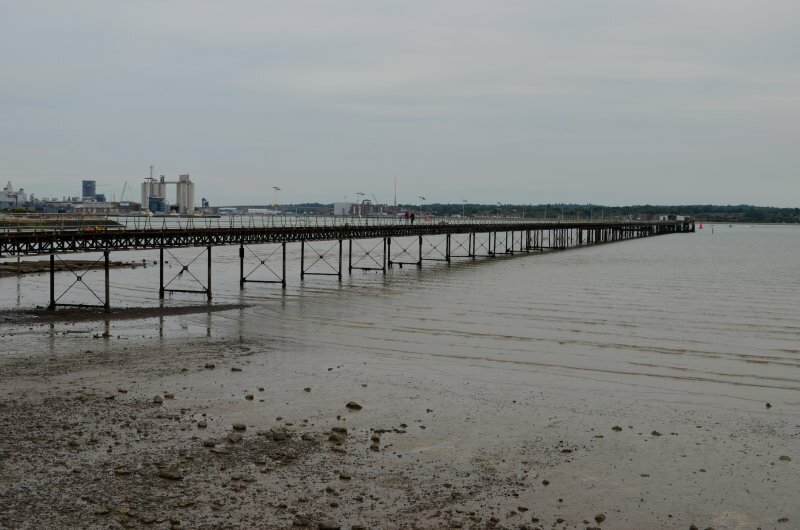 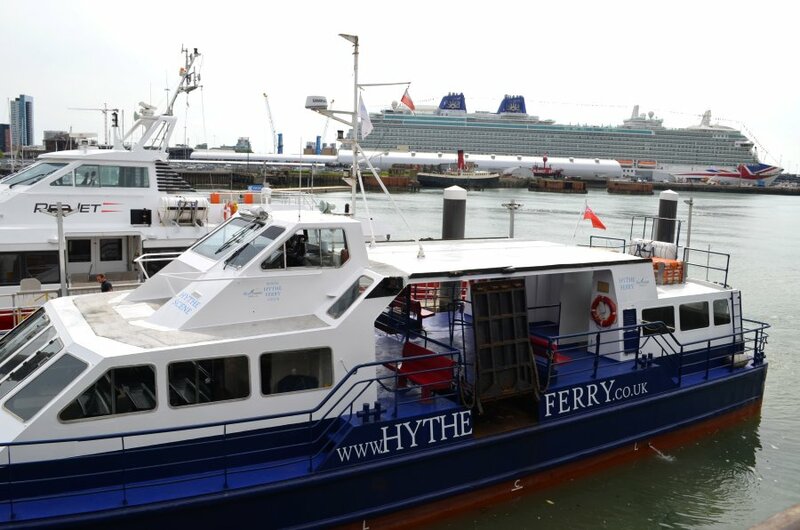 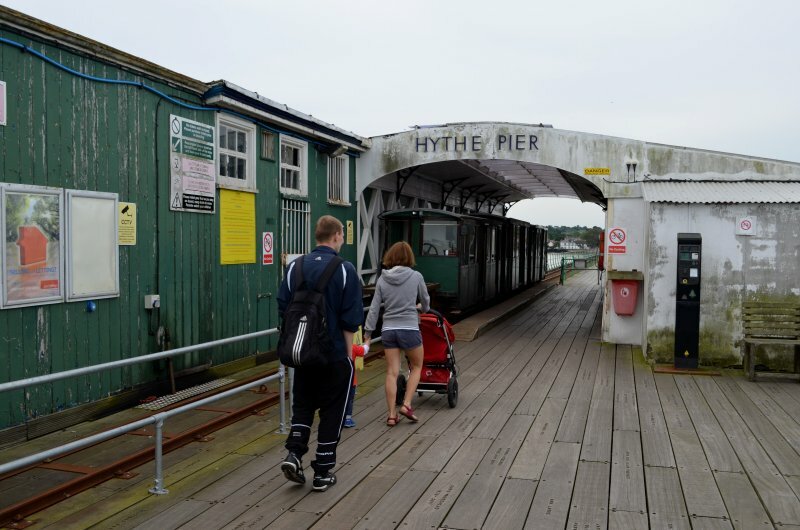 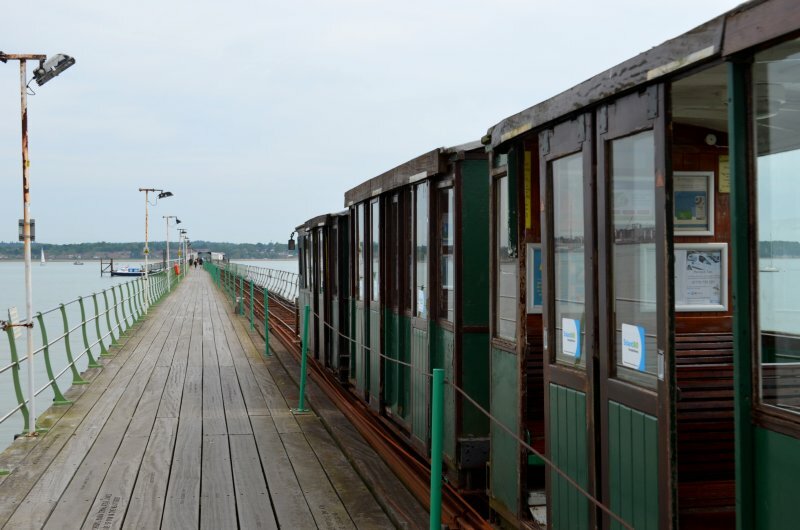 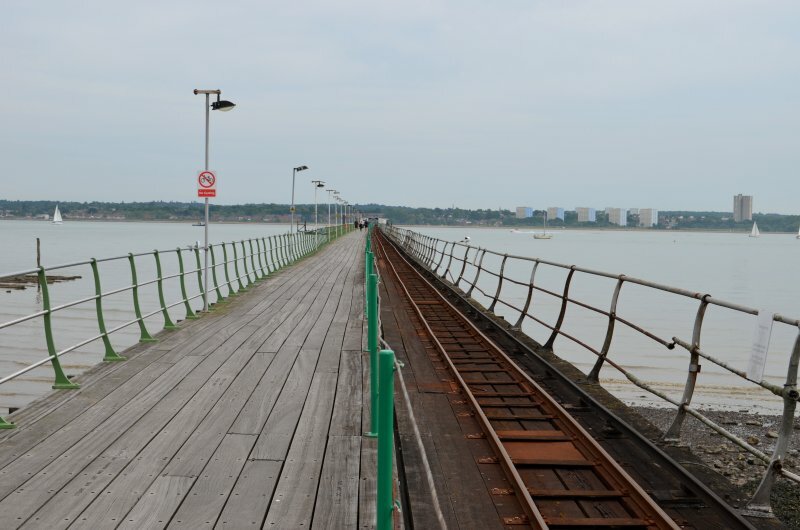 A passenger ferry operates from Southampton to Hythe Pier, which is 0.4 of a mile long and carries the world's oldest pier railway. 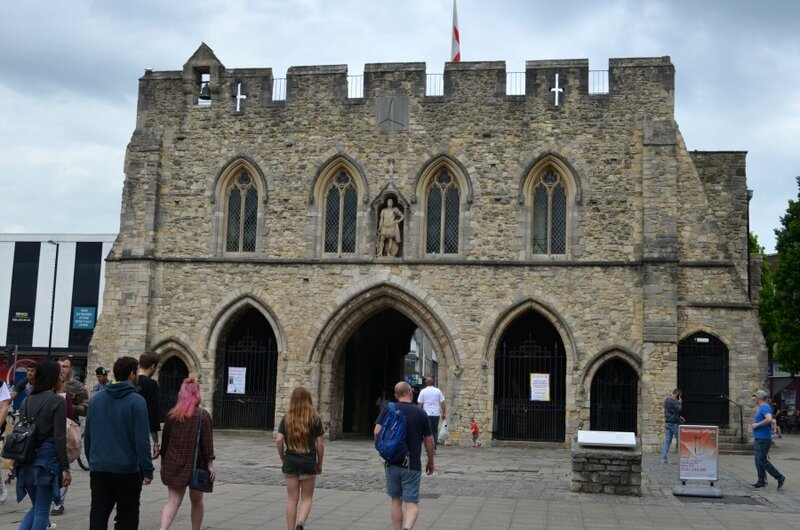 Putting all these components together made for a successful half-day excursion. 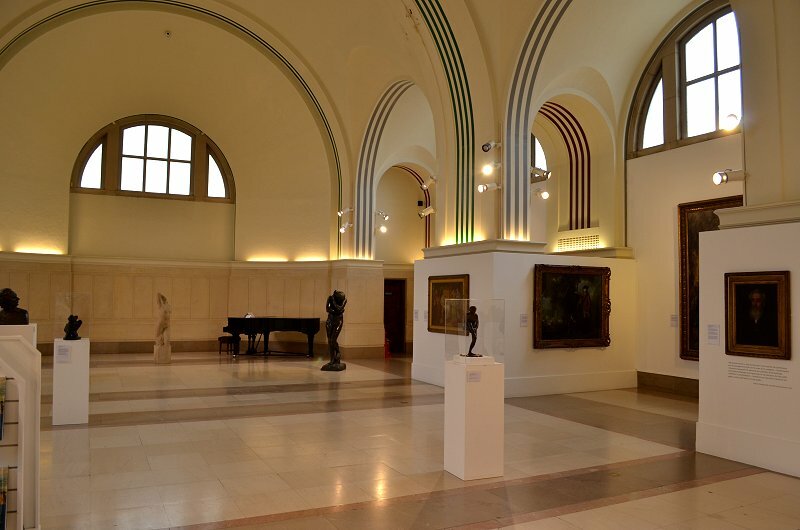 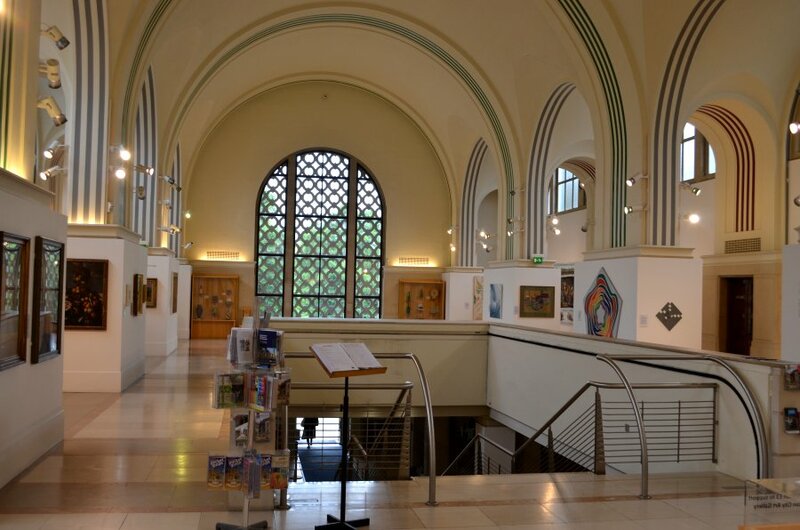 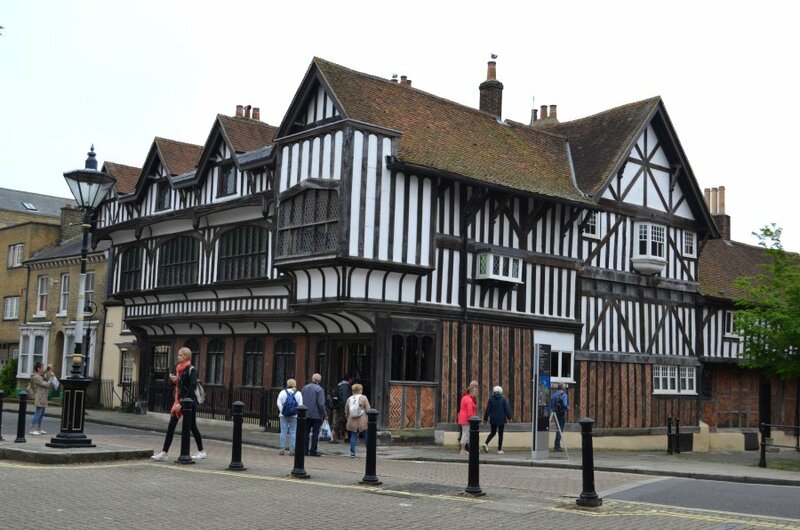 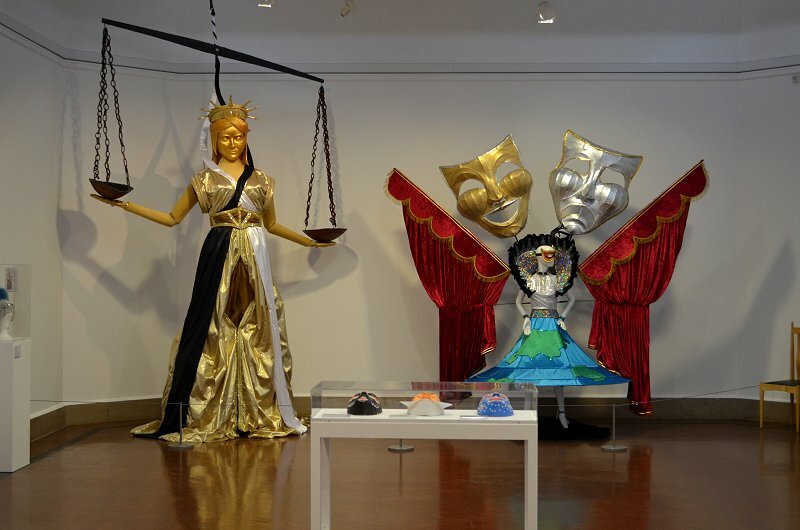 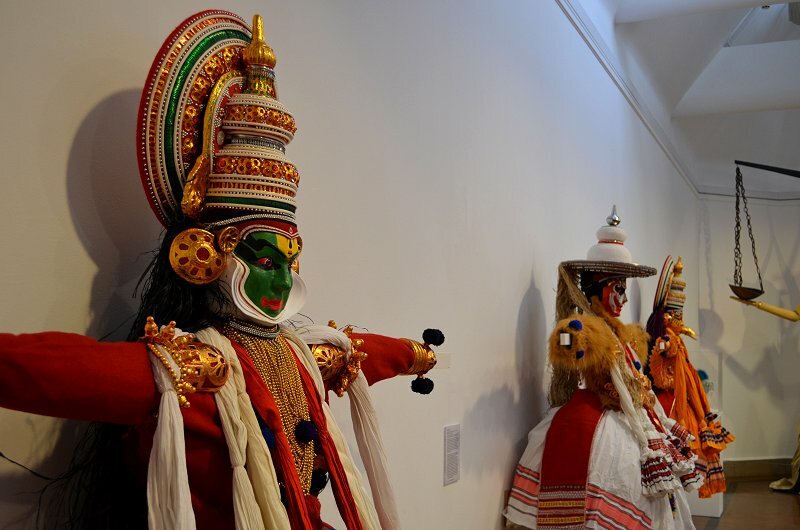 This museum is located in the city centre, within a former police station and court building. 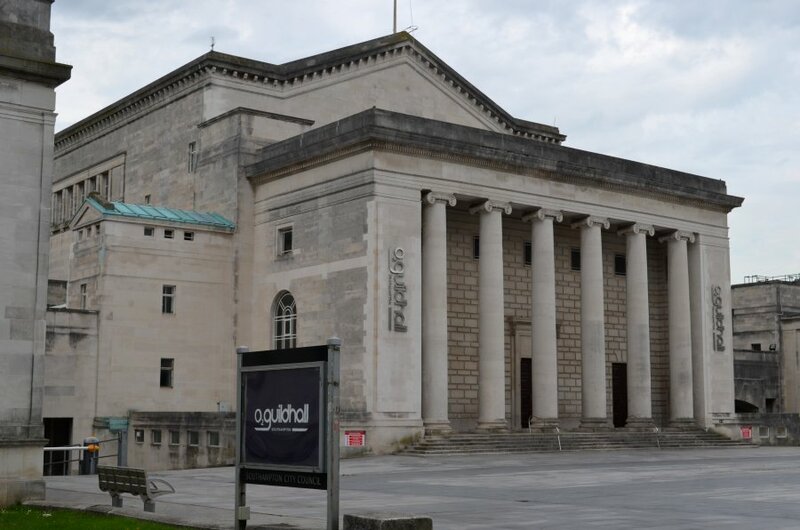 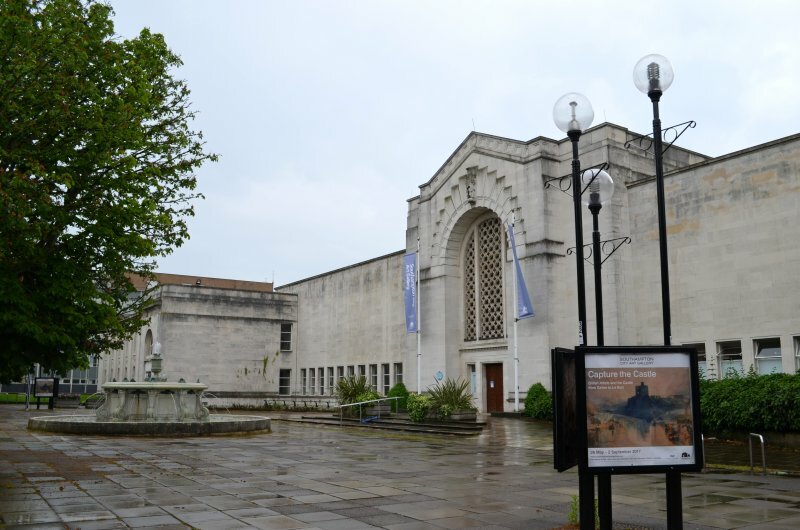 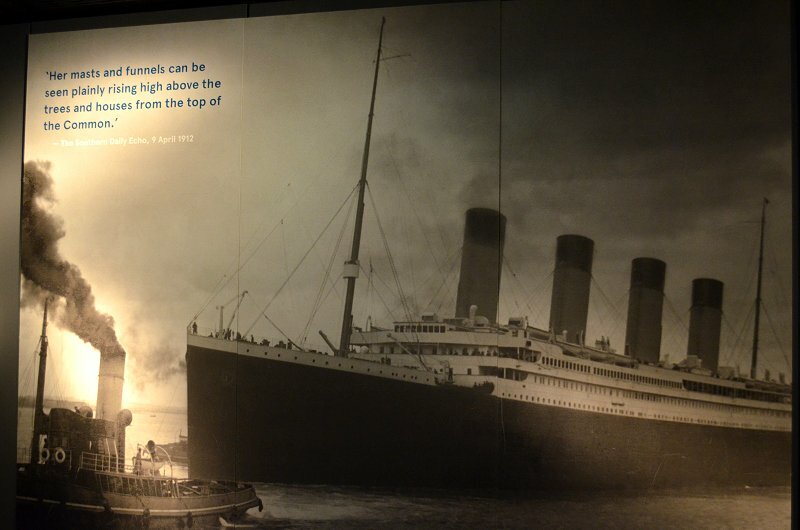 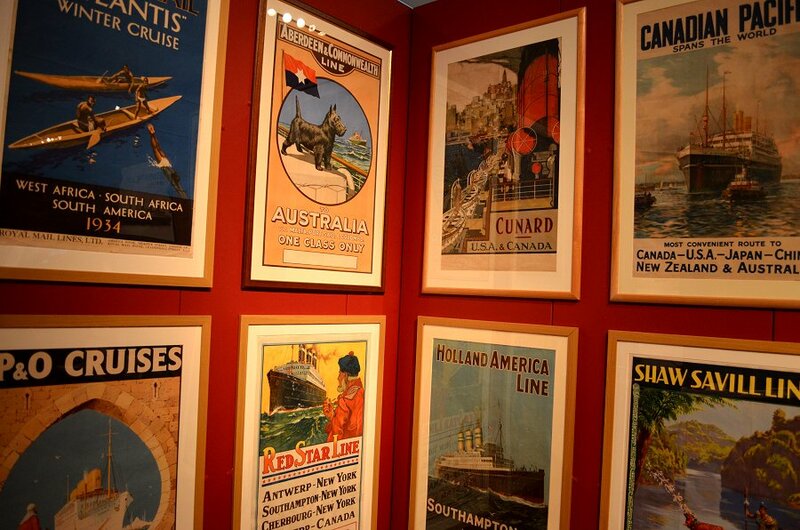 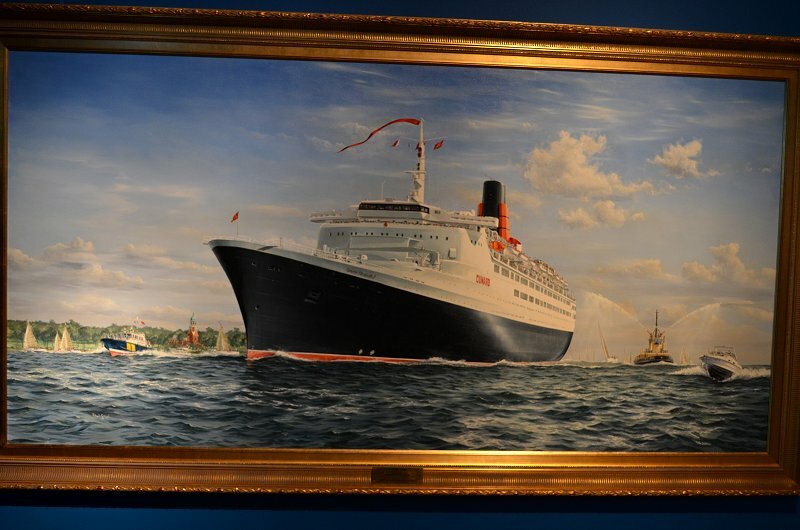 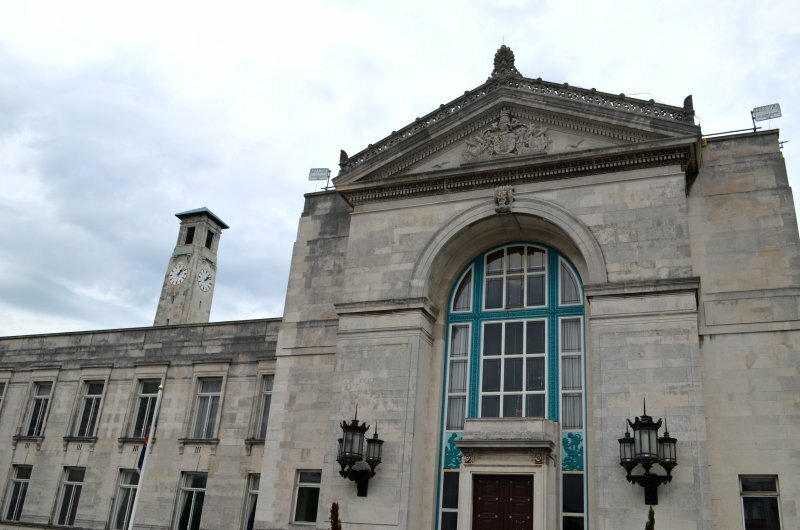 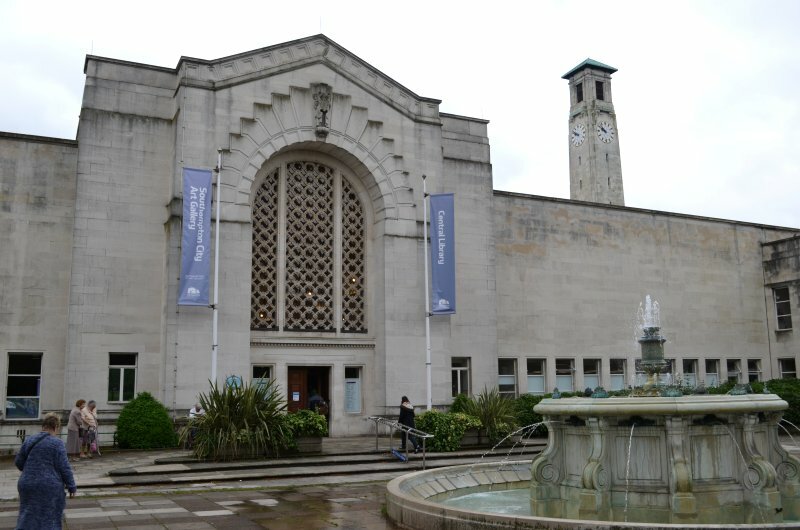 The permanent exhibition has two parts, one dealing with local aspects of the Titanic disaster and the other focusing on Southampton's claim to be 'gateway to the world'. 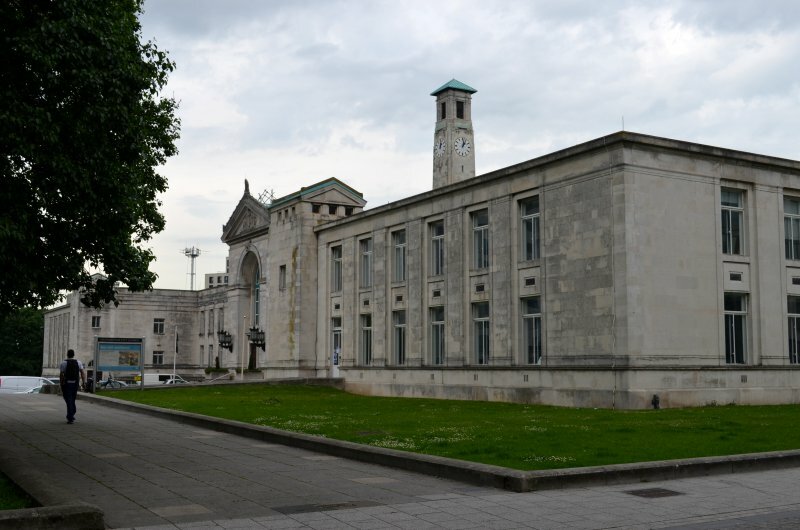 This popular attraction is located in the Civic Centre, home of the city council.